Let us be your IT resource. Managed Services are not for everyone; if such services do not meet your needs Advantech IT Solutions is ready on demand. 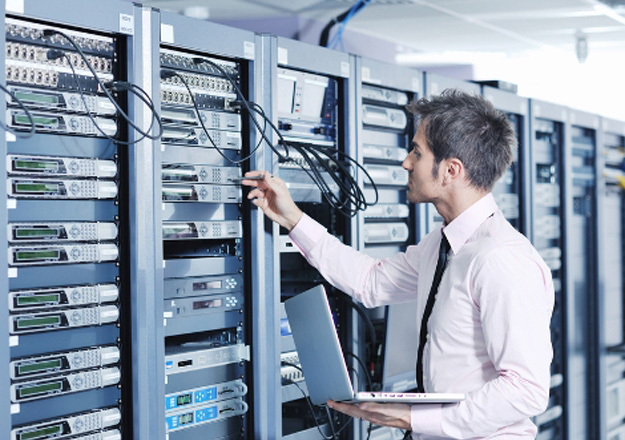 Our experienced team is readily available to assist with any technical woes that may arise. We offer customized platforms and solutions to conquer any project or difficulty that may arise. In addition to hour standard hourly platform we also offer monthly and weekly time-block services with added benefits.